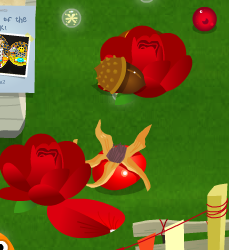 If you visit Canopia, you can find some roses, and a new orange chocolate! 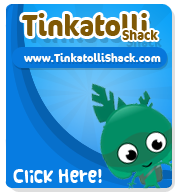 Update: There are now candy hearts and you can find all the items in every location(but stinkatolli). Junkatolli is having red junk out, and some Moonbeam wrappers(from Halloween).